‘’ One of the phrases I use, in both the opening and closing of my time on stage, is this: “Some people see a trend and see a threat. 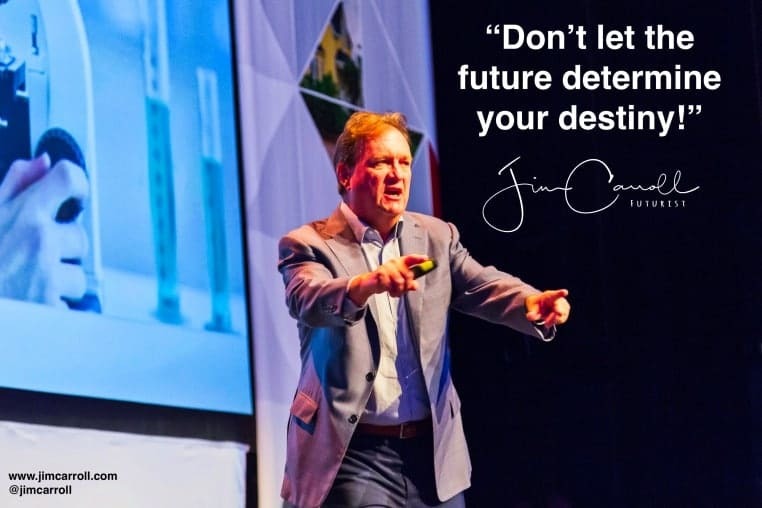 Innovators see the same trend and see an opportunity!” This phrase popped in my head this morning with the word ‘destiny’ blaring like a neon sign. I had to find some way to use the word, since we all have one. That brought me back to my go-to stage phrase, and with a bit of playing around, I had my thought of the day. Too many people sit back and let the future happen to them, rather than actively working to change wha the future might become if they get actively involved with it.